I had the chance to meet Erin Condren a few weeks ago and BOY was she amazing. Her planner line has changed the lives of thousands of individuals and I have great news… I’m giving away a kit to get you started as well. I am an organizer by nature. My life has to be documented and listed in order for me to take my next step. There’s just too much on my plate on a weekly basis. But I usually lean on Google Calendar to keep track of it all. I decided that during Christmas break, I would give this model a try. I didn’t have much on the business end to document, but it was certainly fun to keep track of all of my holiday escapades. 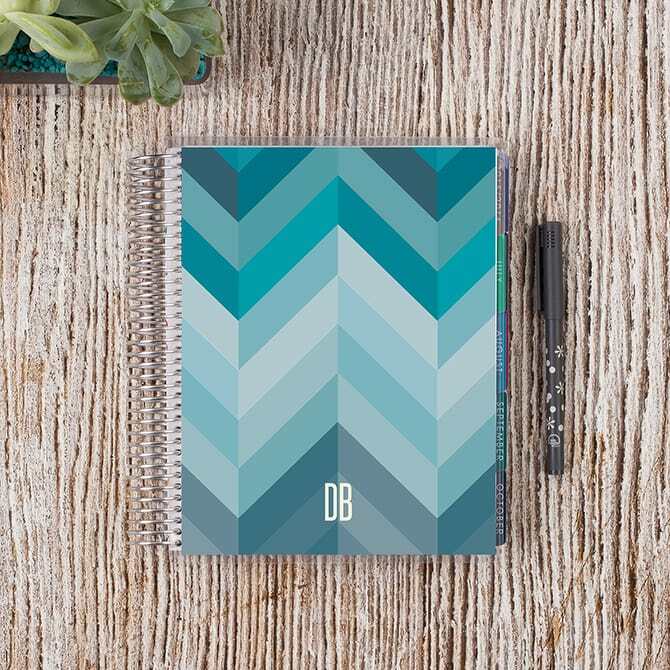 Are you looking to grab some Erin Condren goodies of your own? You can find what you need at Staples! Dozens of stores nationwide now carry her line – and more are rolling out each week. 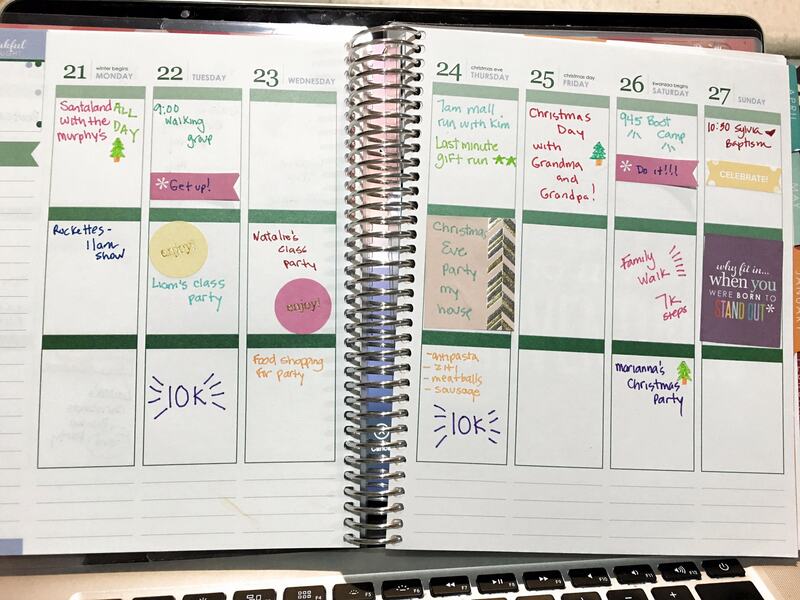 I have a Erin Condren Life Planner kit to give away to one luck winner and I would love that winner to be YOU! Simply use the form below to enter.